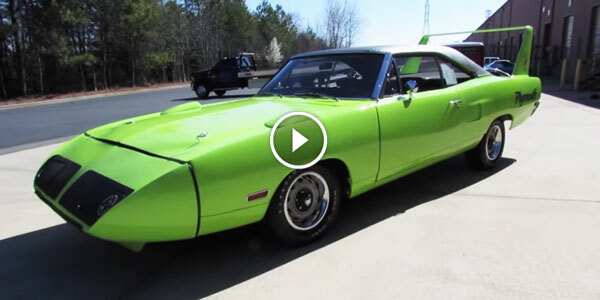 Road Runner Archives - Muscle Cars Zone! 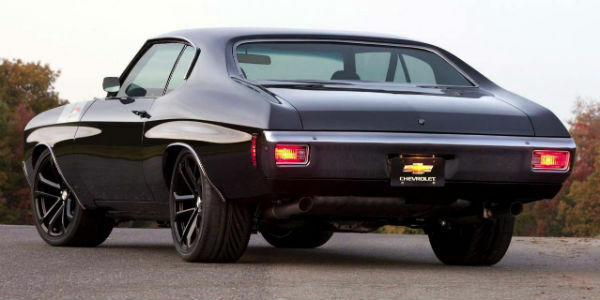 Here Are The Five Best Muscle Cars of All Time! Which One Is Your Ultimate Favorite?! 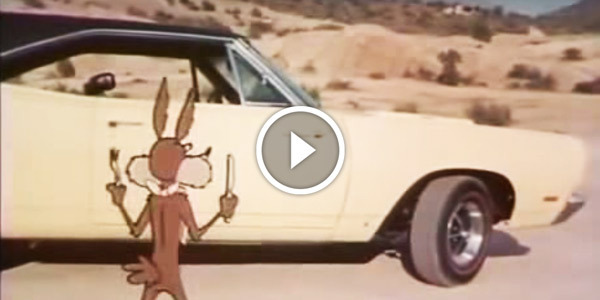 First ROAD RUNNER! 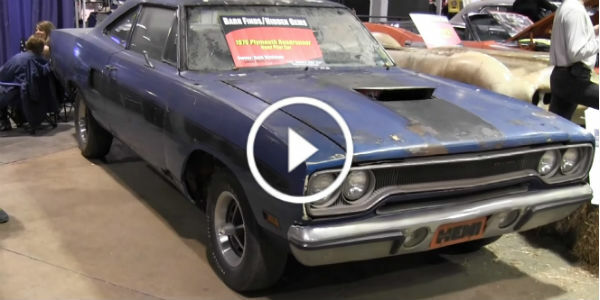 1970 426 Hemi Road Runner PILOT CAR Is The Bargain Of The Century! 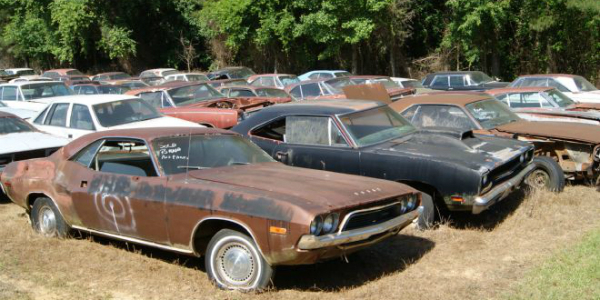 CAROLINA HILLS FIND: 1968 Road RUNNER, 1965 BARRACUDA! 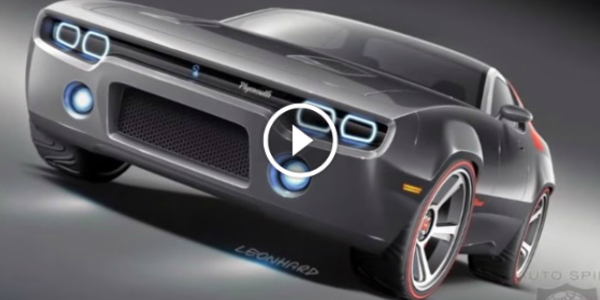 Upcoming 2016 Plymouth Road Runner Is JAW-DROPPING! 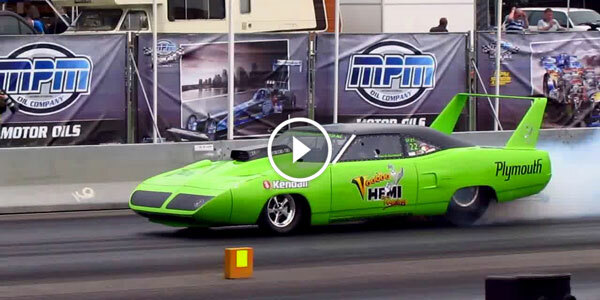 1970 Plymouth Roadrunner Superbird in a MASSIVE BURNOUT! 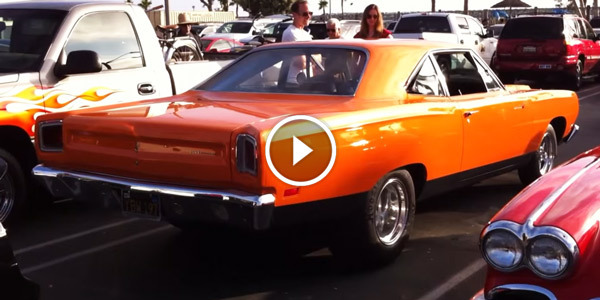 1969 PLYMOUTH ROAD RUNNER Spotted on a Parking Lot! 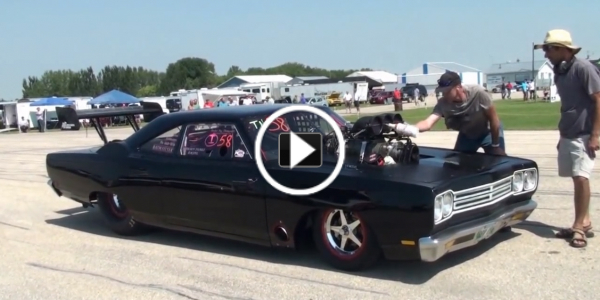 1800HP ‘69 Blown Road Runner! Start Up, Walkaround, Test Runs…3 VIDEOS!! !